We are providing a wide range of Tungsten Filaments to our customers. 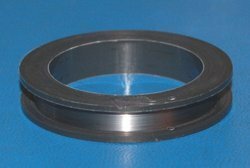 We are engaged in offering Tungsten Wire to our customers. We offer a range of Tungsten Filaments to fit your thin film coating needs. 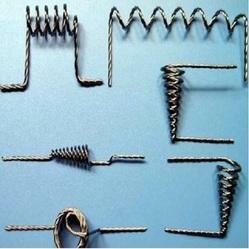 We offer these in single, multiple strand tungsten wire filaments or baskets with varying wire diameters. Our tungsten wire baskets find application for evaporating chips or pellets of metals, dielectrics.